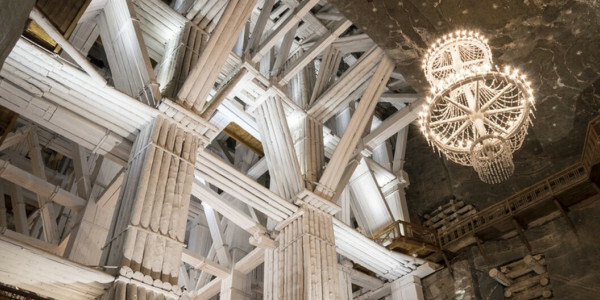 To let you save and see even more, we have designed the All In One Package which allows you to experience as many as four the most in-demand tours in Krakow along with a comfortable two-way transportation, airport transfers, and a suggested minimum 3-night stay in a verified top-rated hotel. All this at the lowest price on the market. Let our professional drivers transport you safely from and to the airport in a comfortable and modern car. Our Comfort Tour Option guarantees a pickup from one of the central meeting points close to your hotel. 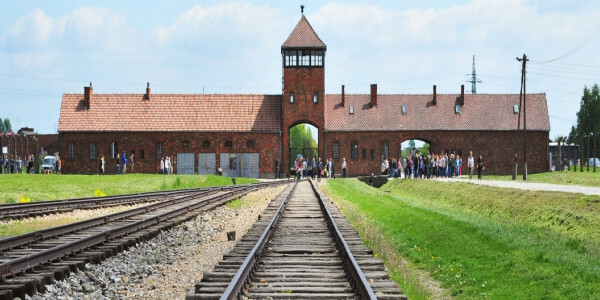 Moreover, Auschwitz and Krakow Salt Mine Comfort Tours will give you 15 minutes of free time you can spend on further exploration, buying souvenirs, or getting a snack. 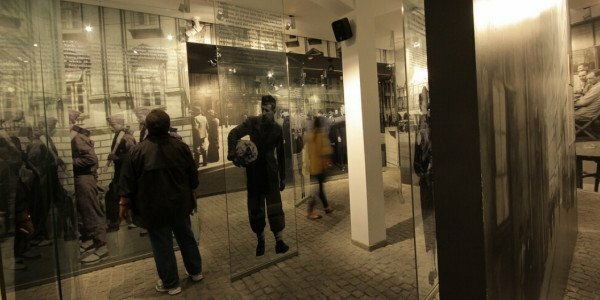 Budget Schindler List Tour ensures the lowest price out there and a possibility to see the place where the Spielberg’s Schindler’s List was filmed. You won’t have to worry about the transportation as it’s already included in the price. Especially for our clients, we have prepared a choice of personally verified and carefully selected hotels where you can unwind and regain your strength after the tours. Escape2poland was recommended to us and they indeed met our expectations. We booked the whole package. We would use them again. We enjoyed our stay in Krakow and appreciated everything was organised for us. Thank you Escape2Poland! we went in the summer, it was quite hot and busy, we intend to come back in the winter we loved Krakow! Thank you for the organisation by your company. It was superb and the guides a,drivers and hotel and staff were all so pleasant and helpful. I particularly liked the fact that I did not have to worry about anything, they scheduled the transfers and tours for me and I just printed off the vouchers. The drivers were punctual and polite. We stayed at Santi hotel which was a great choice. 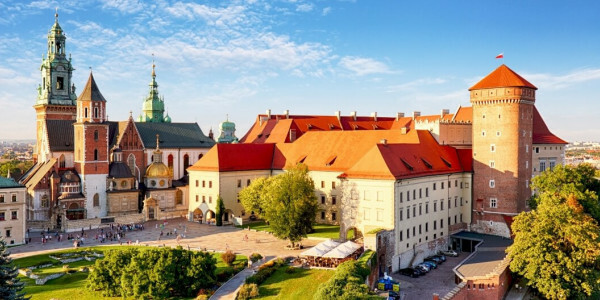 We booked the whole package with Escape2Poland which was a good value for money, they give you a discount when everything is booked together. Great location of our hotel and very kind drivers were a bonus to the experience in beautiful Krakow. Booking with this company is so easy and any email is replied to almost immediately during office hours with a personal touch. The cost of the transfers are great value as are the tours. The lovely smiley driver was bang on time and the trip was comfortable. The hotel was very good in every aspect as well! I can highly recommend this company for its excellent service and great value for a real treat. Quick email service was fantastic. Easy to book package with airport transfers, hotel and trips. Personal touch which is superb customer service. Thank you.